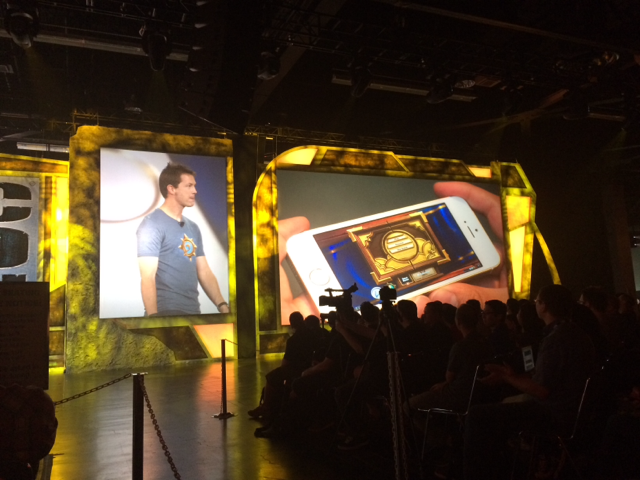 During the Blizzcon 2013 opening ceremonies, Blizzard announced a few important details for its free-to-play card battle game: Hearthstone Heroes of Warcraft. 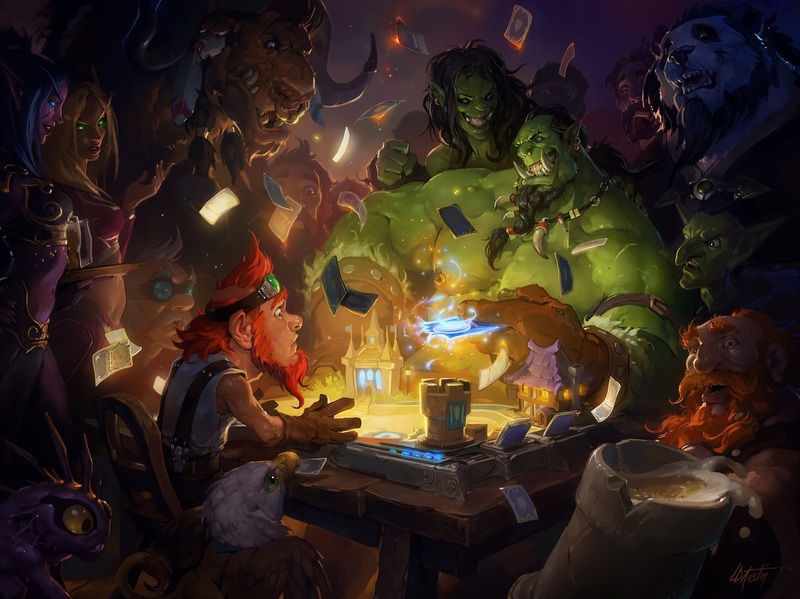 While we already knew that Hearthstone was announced and is coming soon for iPad, today it was announced that Hearthstone would also hit iPhone as well as Android devices. Unfortunately, the announcement also came with details that the mobile versions would most likely not hit until “the second half of next year." The tablet version is also on the floor to check out, so check back for some first hand impressions later on.